What they used to call us, before the word “Foodie” found favor. Oh, and in case you missed it, Kathryn Robinson does a great riff on the subject in this month’s Seattle Metropolitan Magazine (read it here). 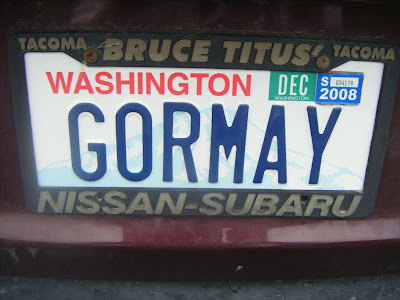 All of which left me wondering: If someone asked you to list your top area restaurants fit for “GORMAYS,” what would you say?